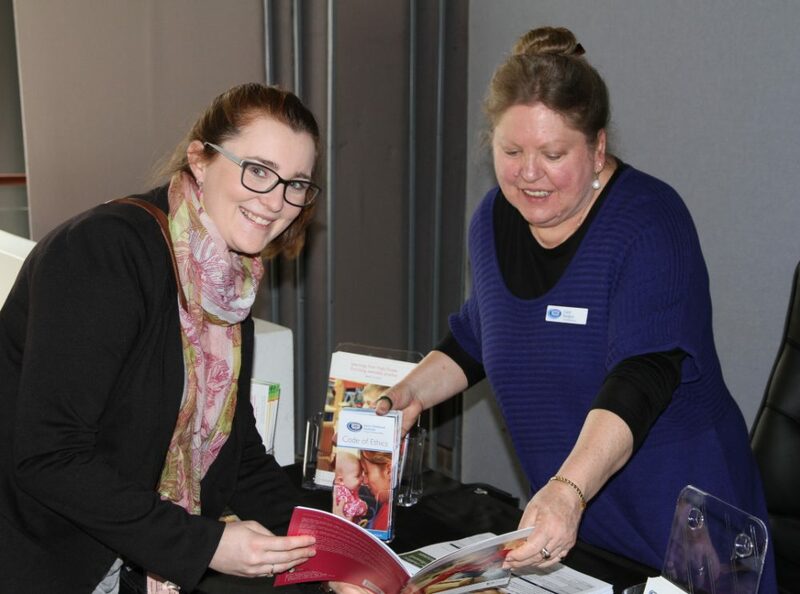 Bio: Early Childhood Australia NSW is a volunteer run organisation promoting the voice for young children and supporting professionals working in the field of Early Childhood Education. Members of the Executive come from different organisation representing community based, private centres, Family day care, OOSCH services, Training organisations, consultants and universities. ECA NSW sit on many committees to be an active voice for members.